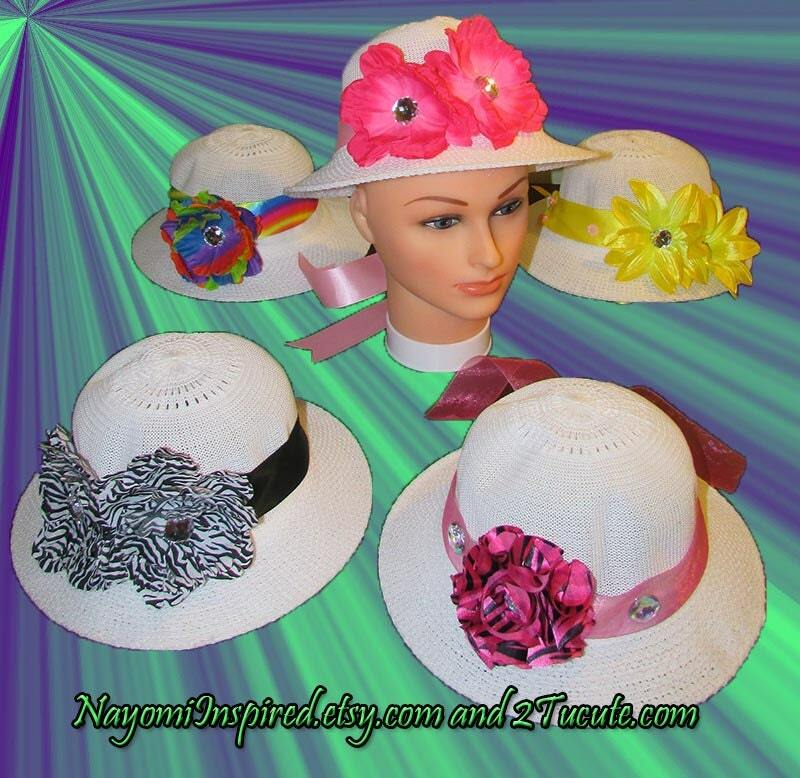 Sassy and sweet hats available now! 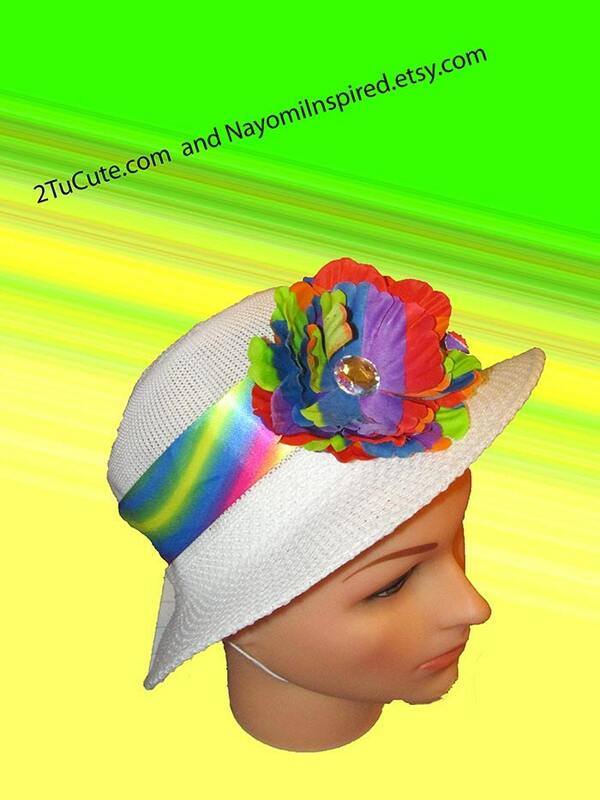 Order your embellished hat for a great price and add a touch of dazzle to your wardrobe. Do you have a specific color style? 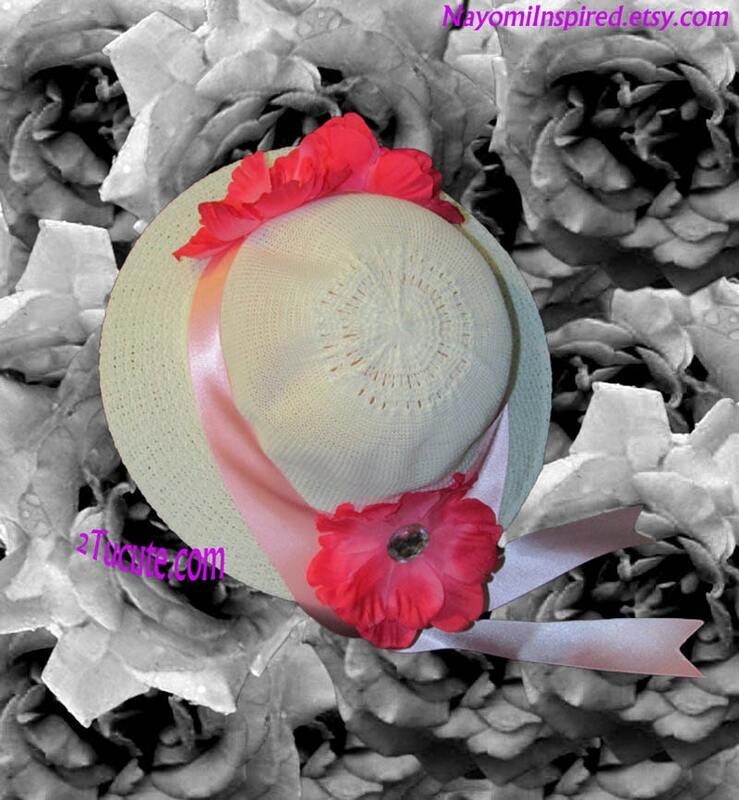 Customization is our pleasure! 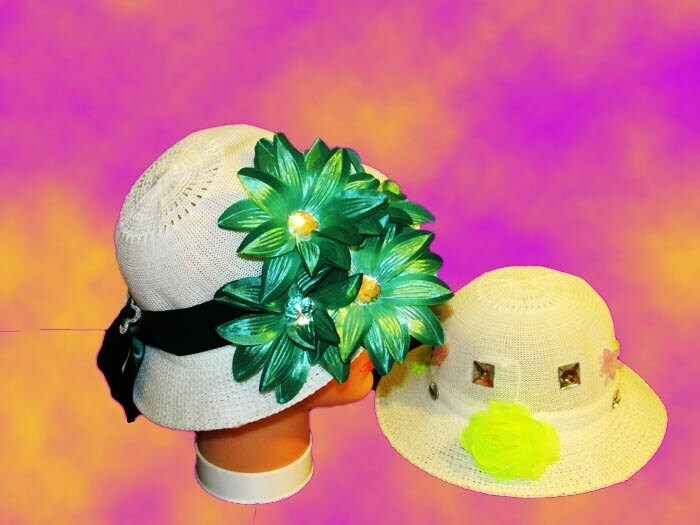 Order consists of one embellished bonnet/hat with at least one flower or other embellishments and your ideas are most welcome! Gain your exact purchase price based on your requirements when variations listed do not meet your needs by sending a message with your specifications and any questions you have are answered! 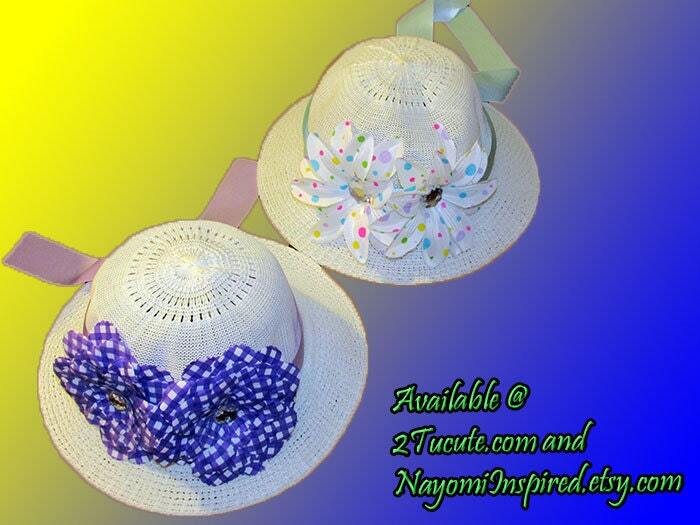 We are now on YouTube; CJ & Sonz presents Nayomi Inspired, http://tinyurl.com/CJnSonz. Please forgive our novice attempts at photography and note that the photos are for reference purposes only.